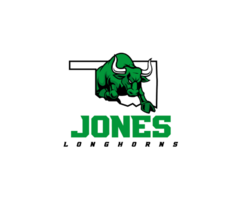 Congratulations to our Jones High School Cheer Squad. We had three of our cheerleaders in Cheer All-Region Tryouts. Maci Parish, Karsyn Gunn, and Michaela Passarella all made the All-Region Cheer Squad. They will now compete for All-State Selection. Little Dixie Vocal Festival at East Central University in Ada, Oklahoma. 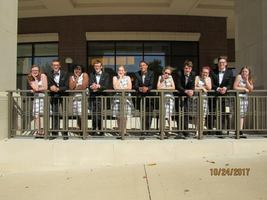 JHS Select Choir earned a Superior Rating and perfect Excellent scores across the board at their first competition today. CONGRATULATIONS Select Choir. 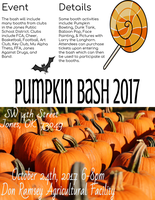 Pumpkin Bash is coming up Oct 24 from 6-8pm at the Don Ramsey Ag Facility. This is a great community event and a lot of fun for our little kids. Everyone come and enjoy Pumpkin Bash. 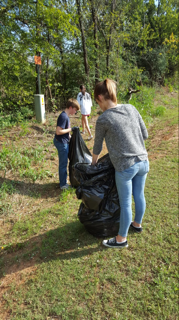 KEY CLUB has Adopted 2nd Street to help keep Jones streets clean. 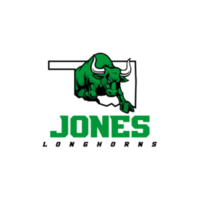 OUR SOFTBALL TEAM WILL BEGIN THEIR PLAYOFF APPEARANCE THIS WEDNESDAY, SEPTEMBER 20 AT 5 PM AT HERITAGE HALL IN DISTRICT TOURNAMENT. 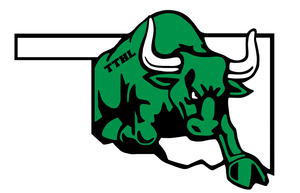 THEIR SECOND GAME WILL BE AT 7 PM AND THE IF NECESSARY GAME WILL BE THURSDAY AT 5.LET'S PACK THE STANDS TO SUPPORT OUR SOFTBALL TEAM AND HELP CHEER THEM ON AS THEY ADVANCE TO STATE TOURNAMENT. IT'S A GREAT DAY TO BE A LONGHORN!